Submitted by Redmario on 06/11/2012 - 20:08. A1. 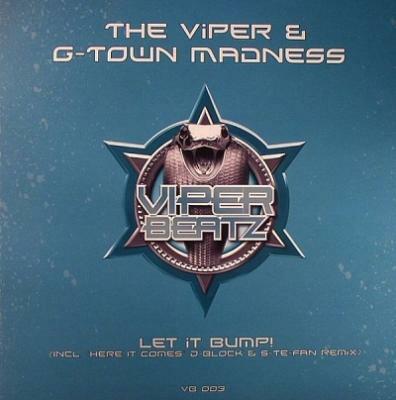 The Viper & G-town Madness - Let it Bump! A reupload would be great, if that's possible.